My stomach has been off recently. Not emergency, keep-a-bathroom-in-my-field-of-vision-at-all-times off. But off all the same. Charlie’s stomach has been off for the last decade. So to help him figure out the root cause, I’m going to dedicate the second half of January to something that I haven’t explored in a while: an elimination diet. What is an elimination diet? I’m so glad you asked! An elimination diet is when you remove irritating foods from your meals for a short period of time—usually, three weeks—to give your digestive system time to reboot, and more importantly, to discover your own particular set of intolerances and sensitives. The biggest struggle in defining our diets is not knowing what’s really moving the needle. And a central tenet of my wellness project is that we cannot commit to healthy habits until we know what habits are actually healthy for us. Which is why I think everyone should do an elimination diet at some point in their lives. While I take a mostly omission-free approach to my own eating habits, it’s because years ago I did the hard work of figuring out what aspects of my diet were causing me harm in more ways than just the numbers on a scale. One of the most common sources of inflammation—i.e. the root of all bodily evil—is a hidden food sensitivity. Mysterious headaches, hair loss, anxiety, depression, fatigue, acid reflux, muscle soreness, IBS, allergies, acne, rashes—name a symptom, and chances are a shift in diet can help alleviated it. Six years ago, when I was suffering from many of the above, I wound up in the office of a doctor who practiced functional medicine, an integrative approach to the underlying cause of illness. I had been diagnosed with an autoimmune disease a few years earlier, but stubbornly continued to plow through everyday life, unmedicated, until my best friend and most trusted colleague—my stomach!—decided to turn on me. My physician did bloodwork to test for food sensitivities, and while we waited for results to come back, he put me on an elimination diet plan, knowing that seeing the changes in how I felt would be the biggest indicator of what to do going forward. For three weeks, I cut out soy, corn, dairy, sugar, and wheat. And once that agony came to a close, with results in hand, it was clear that gluten was the big culprit. Had I read more about my condition—Hashimotos Thyroiditis—before my health really took a nose dive, I might have learned that gluten is a big cause of inflammation for people with thyroid conditions (and autoimmune issues in general). But even if I had, the knowledge on the page would have been far less convincing than the health renaissance I experienced after gluten was removed. And, more importantly, how sick I feel now when I eat it. 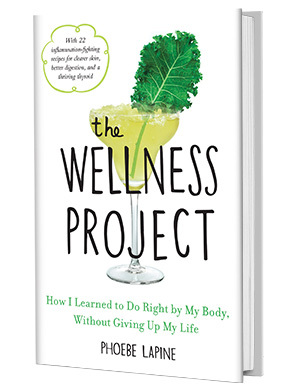 In my book, I talk more about the years that followed this discovery, and the more extreme health measures I took on that led to the place of overwhelm that inspired The Wellness Project. If the idea of eliminating so many food groups makes your palms start to sweat, don’t worry. The meal plan is more of a short-term test than a restrictive life-sentence. And discovering what doesn’t make you feel very good is a worthwhile awareness to have, even if you choose to ignore it from time to time in favor of a late-night slice of pizza. Perhaps more important than the period of clean eating, when you remove various food groups from your diet, is the period of reintroduction that begins after your body has had a chance to reset. The immune system is a funny beast. When we are consistently eating foods that cause an inflammatory response, it leaves our immune system in a constant state of hyperactivity. The fog of ongoing war makes it harder to pinpoint an acute response to something you’re allergic to; the symptoms aren’t as severe because your baseline “normal” may already include said symptoms. When you remove these irritants, however, your immune system has a chance to calm and recede. And like any overworked army, once your antibodies have had that rest period, they are that much more capable of attacking invaders with all their might. This is why an elimination diet works so well: at the end of the exclusion period, you add back foods one at a time, leaving a few days in between so that your immune system has a chance to calm down again before you reintroduce the next ingredient. “On test day, have a heaping helping of the food in question for breakfast and then again at lunch—you’ll get a really clear read on how your body reacts to it,” writes Dr. Frank Lipman in The New Health Rules. An important part of the diet is tracking symptoms. This also goes for the week before you start, so you can establish your baseline. Plan on keeping a food journal throughout, writing down any changes in how you feel. This is especially important to keep track of when you reintroduce ingredients. What is on the Elimination Diet Plan Menu? There are many iterations of an elimination diet, and we’ll discuss the differences between some popular ones below. But there are some basic commonalities for what to take away: gluten, dairy, corn, soy, and sugar. It’s also recommended that you cut out alcohol and caffeine, and drink nothing but plain water for the duration. The sugar omission essentially dictates that you avoid all packaged, processed foods (80 percent of the supermarket aisle contains added sugar). The soy and corn omissions translate to no fried foods either, since most restaurants use soy or corn oils. The macro intention: to make your diet as clean and simple as possible. Other protocols include even more allergens: eggs, tree nuts, peanuts, shellfish, fish, seeds, pulses/legumes, citrus fruits, nightshade vegetables (tomatoes, peppers, potatoes, and eggplant) and grains of any kind. Many only advocate animal protein if its wild, grass-fed, free-range or organic. And others say no animal protein at all. These elimination diet plans may seem extremely restrictive in the short-term, but it will save you a lot of trial and error down the line. If you find you tolerate dairy, you can find your sweet spot going forward without depriving yourself forever just because someone told you it’s “bad.” And if you are intolerant? Well then you’ll be saving yourself from a lifetime of the keep-a-bathroom-in-my-field-of-vision-at-all-times routine. Ultimately, it’s up to you which version of the elimination diet you want to take on—and it’s completely acceptable to choose your own omission adventure, especially if you’ve already begun to suspect certain foods are causing issues. 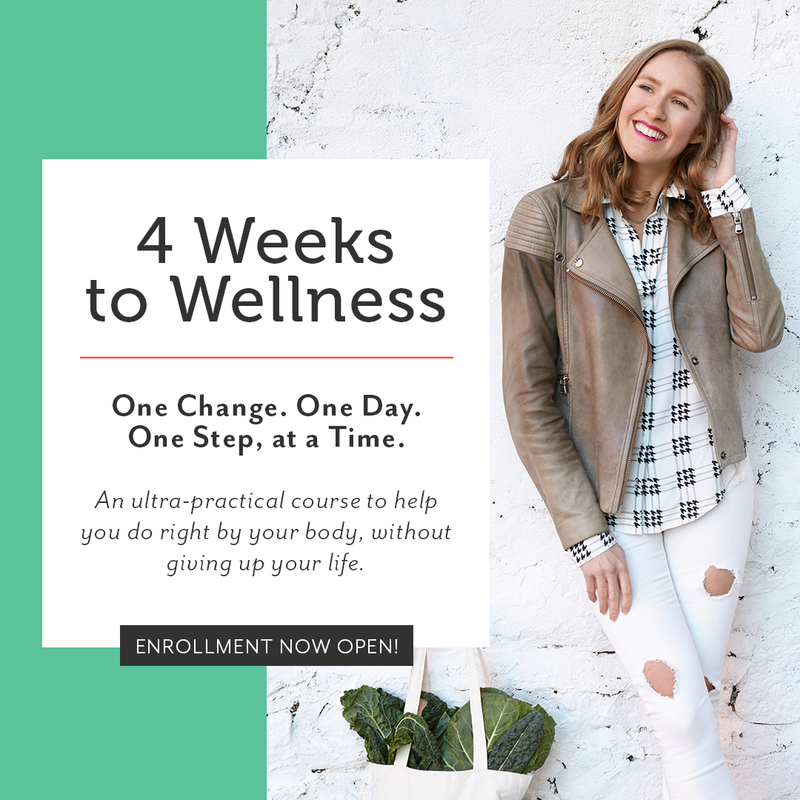 If you’re looking for a helping hand designing your own protocol, an elimination diet is something we cover in my online course, 4 Weeks to Wellness. To find out more about the program and the meal plans, shopping lists, worksheets and other resources for getting to the bottom of your food sensitivities and digestive issues, click here. This simple plan takes longer than a normal elimination diet, but allows you to cut out fewer ingredients at a time. This is a great option for finding out food sensitivities, but less so for giving your gut a full period of healing. If you’re worried about living out in the world though, doing your diet in phases might be your best option. What’s excluded: gluten, dairy (except clarified butter or ghee), corn, soy, sugar (refined and artificial sweeteners), all grains, eggs, nightshade vegetables, pulses/legumes, tree nuts, peanuts and seeds. This protocol is what functional medicine practitioner Dr. Will Cole uses in his practice. Unlike some of the below diets, he includes wild-caught fish and organic meat, as well as natural sweeteners, but excludes all grains. For a full guide and a helping hand, check out Dr. Cole’s elimination diet e-course. Melissa Hartwig’s paleo-based elimination diet focuses on real food and addresses the psychological response to certain dishes. It’s not just about discovering allergies, but breaking the emotional ties to “cheat” or junk foods. Because of this, guilty pleasures like cake, bread, ice cream and candy are not allowed, even if made with Whole 30 ingredients. You’ll be missing the point. The diet allows all fruits and veggies—including potatoes and other nightshades—and fruit juice as a sweetener. Unlike most other elimination diets, coffee is also allowed. But not chocolate. Pick your poison, people! Here’s an overview of the program and a helpful list of frequently asked Whole30 questions. Use the standard rules for introducing foods back in to check for sensitivities. What’s excluded: gluten, dairy (except clarified butter or ghee), corn, soy, sugar (refined and artificial sweeteners), all grains, eggs, nightshade vegetables, pulses/legumes (including those with edible pods like snap peas), tree nuts, peanuts, seeds (including seed-based spices, like cumin), gums and tapioca. The autoimmune protocol is one of the most restrictive elimination diets, as it weeds out anything that could cross-react with your antibodies, including all grains, eggs, seeds, and gums. 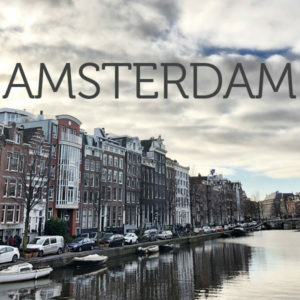 If you’ve been diagnosed with an autoimmune condition and are experiencing advanced systems, or have very high antibody counts, a total detox like this one might be in order. Otherwise, there are some more lenient options, especially for Hashimotos-specific suffers. One category that is allowed: wild fish and seafood. Here’s a good list of frequently asked AIP questions. Popular books for autoimmune paleo protocols include: The Autoimmune Solution, The Loving Diet, and The Autoimmune Paleo Cookbook. What’s excluded: gluten, dairy, corn, soy (except gluten-free tamari sauce), sugar (all natural, refined and artificial sweeteners), nightshade vegetables, pulses/legumes, tree nuts, peanuts, fish and seafood. 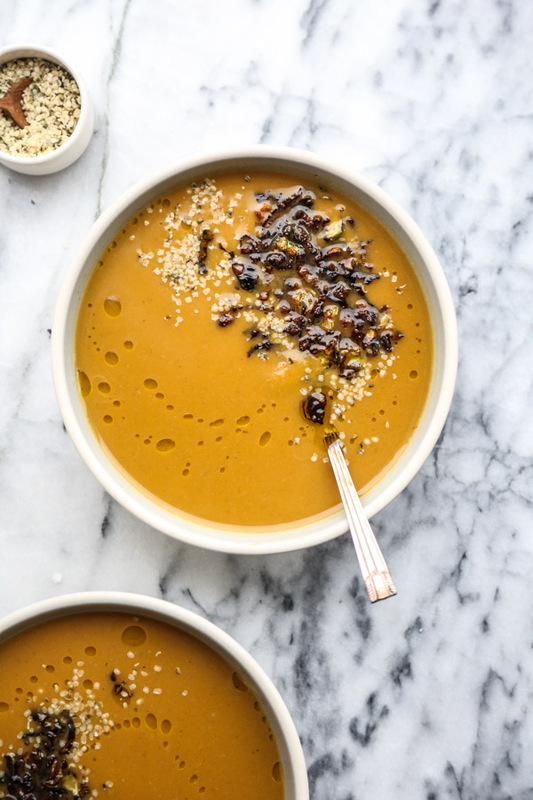 This protocol, specifically for those with thyroid conditions, is slightly more relaxed than paleo and autoimmune diets in that it allows for gluten-free grains (rice, oats, quinoa), eggs, seeds (including seed-based spices, like cumin), pork, and gluten-free tamari sauce. What’s excluded: gluten, dairy (with the exception of certain cheeses), high fructose sweeteners and fruits (honey, agave, corn syrup, apples), pulses/legumes (including those with edible pods like snap peas), members of the onion family (garlic, shallot, scallions) and other vegetables high in inulin (see full list here). FODMAPS is the acronym for the fermentable sugars found in certain grains, types of dairy, pulses/legumes, onions, garlic, and a host of other fruits and vegetables. It’s one of the most difficult elimination diets since it removes so many aromatics that make clean cuisine still taste amazing, and the list is also very hard to keep track of. But it’s also one of the most well-studied protocols associated with reducing IBS symptoms. 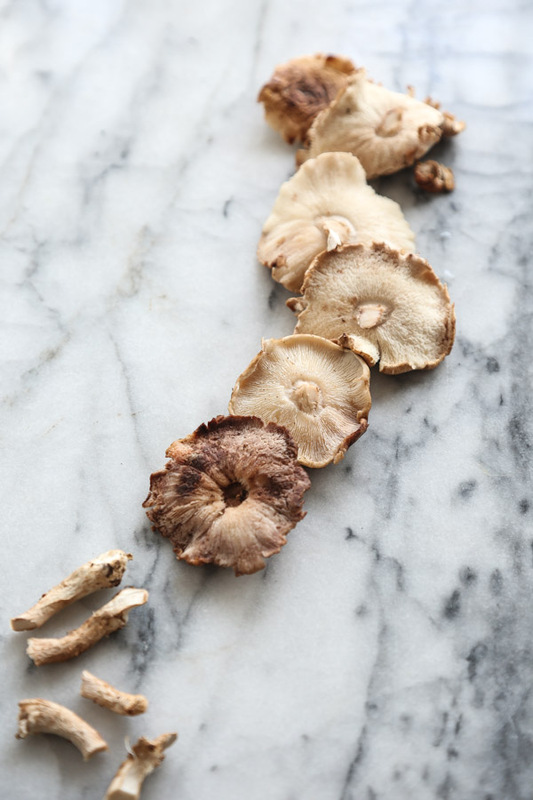 I did a deep dive into what a low-FODMAP diet entails here, and also a round-up of recipes that fit the bill. 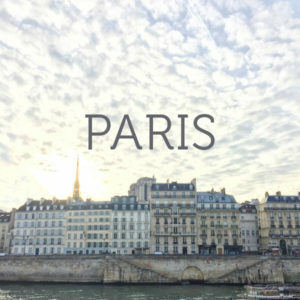 You can also grab my free e-book here! Bonus! If you’re looking to save time in your low FODMAP kitchen, check out some of these fabulous store bought sauces, spice mixes and condiments. While you can still have gluten-free grains and some types of dairy, my problem with this diet is that so many of the items on the exclusion list are vegetables that otherwise contain tons of vital nutrients. My personal opinion is that it’s best to do one of the other basic elimination diets first. 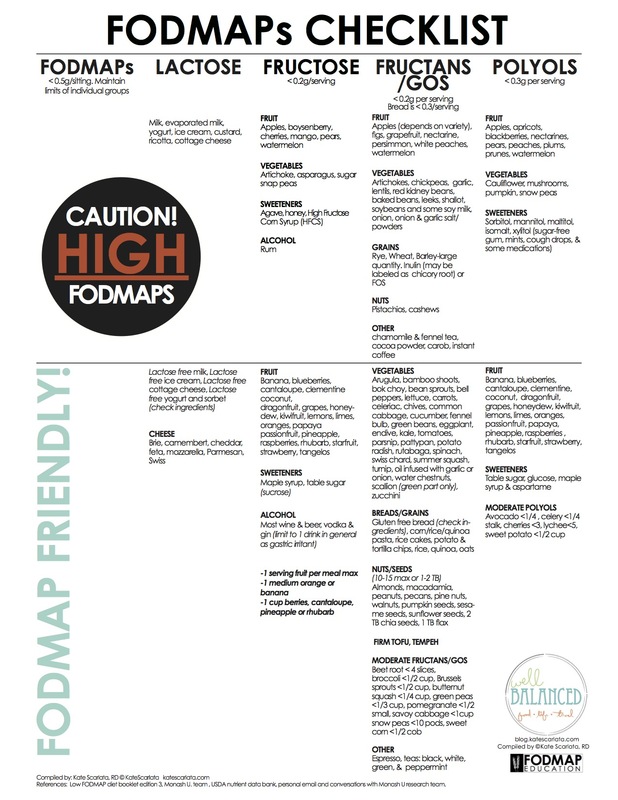 If you still have symptoms after removing other culprits, start investigating FODMAPS. If you do explore low FODMAP living and find you feel better, it might be an indication of a bigger root problem: SIBO. Unfortunately, diet is not usually enough on it’s own to successfully eradicate this bacterial overgrowth, so it’s worth getting tested and then diving into a multi-faceted treatment plan. A low FODMAP diet is one of the potential ways to treat and heal SIBO during the “kill phase” but the goal is ultimately to reintroduce these foods, since so many of them are nutritious and there’s a good deal of research that indicates eliminating high FODMAP foods for the long term can damage the balance of flora in your large intestines. Since I’m a big believer in home cooking as the biggest step towards achieving your health goals, I think that the biggest hidden positives of these restrictive diets is that they force you to get in the kitchen. In fact, the more dietary restrictions I accumulate, the more I end up “living my message” of cooking the majority of my meals at home. That said, it’s hard to cook all of your meals, all of the time, especially if you’re new in the kitchen. Which is why I put together a FREE e-book: The Elimination Diet Restaurant Cheat Sheet. Click here to download and get more of your elimination diet eating out FAQ’s answered. Do you want a helping hand navigating an elimination diet? Need 4-weeks worth of easy elimination-diet friendly recipes with a step-by-step meal plan laid out for you? An elimination diet is one prong of my online course, 4 Weeks to Wellness. You’ll receive a 20 recipe cookbook, shopping lists, elimination diet guidance and reintroduction worksheets, in addition to the many other resources in the program that deal with skin and hormone health, reducing stress, and working manageable movement into your daily life. 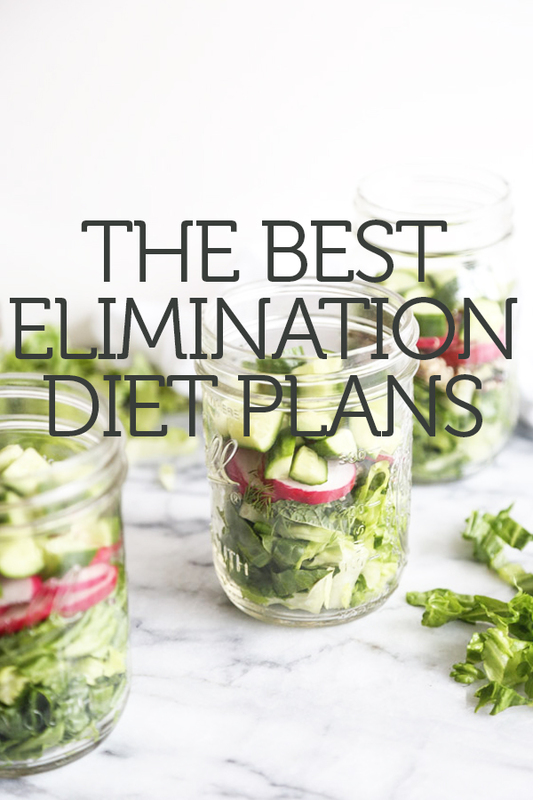 This is such a helpful run-down of the different elimination diets that are out there! I tried Whole30 last year, and didn’t gain too much insight from it (to be fair, I didn’t perfectly adhere to the guidelines, occasionally slipping up and having a bit of alcohol and sugar here and there), but am considering doing it again or another elimination diet (and sticking with it). Will definitely use this guide to help choose which one to try when I decide to do it! Glad you’re giving it another go Nicole! To be honest, I’ve had a few slip ups myself. But still feeling the impact of a gut reset and excited to introduce the items back and see what happens. 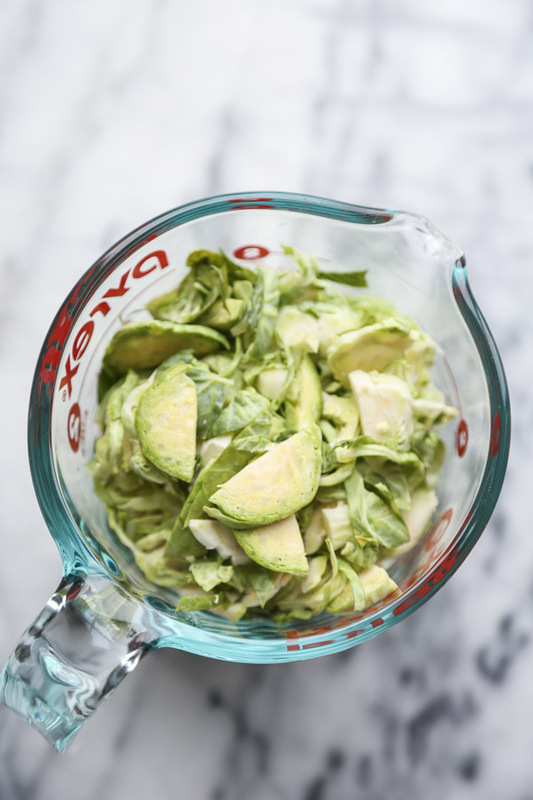 That part isn’t really built into Whole30, but you can easily do it yourself! Good luck girl! Thanks, Phoebe, and good luck to you as well! Hope you gain some further insight into what works for you (and what doesn’t) — I love reading about your health experiments and what you’ve gleaned from them! Thank you for putting all this information together. It was very informative! My doctor told me to go on an elimination plan to find out the triggers for my off stomach and told me to just research different ones. It was harder than I thought to find good information, so again thank you for putting this all together. I appreciate the extra resources and summaries of the different elimination plans.